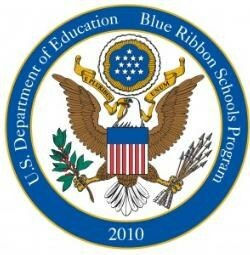 This award honors public and private elementary, middle, and high schools whose students achieve at very high levels. Our work reflects the conviction that every child has promise and must receive a quality education. What are the main benefits of an accredited Christian school? Accreditation is a very involved lengthy process that a school voluntarily decides to do. It encourages ongoing improvement through continual self-assessment and systematic school development. So what are the benefits to my family? You are assured that the school is true to their mission and core values. You are confident in the education your children are receiving because the school has been audited and has surpassed the important components of a quality education. You know that the school values excellence in educating your children. Accreditation does not stop after they receive their certification. Schools that go through this process are interested in constantly improving the quality of education they provide. They are evaluated on a regular basis and work at improving based on feedback of the accreditation team. 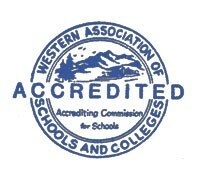 As your children continue their education, accredited schools are recognized with confidence by other schools.